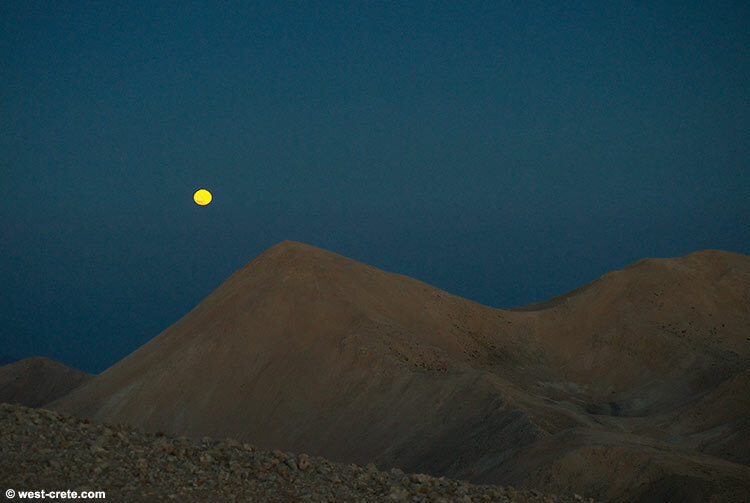 The full moon rising ove the summit of Troharis. It's a very similar photo to the one I took last year at the July full moon but the vantage point (summit of Pachnes) was the same so things are unlikely to change that much. OK, enough mountains for a little while, tomorrow I'll take you back to the lowlands!